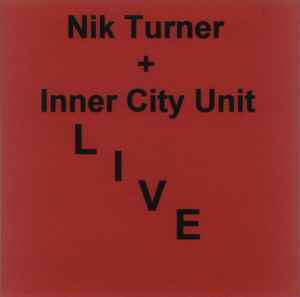 This is a private CD release from Nik Turner which is part of a series called "Official Bootleg". All CDs in this series are burnt on CDr. With handcut covers and a selfmade CD-label, but without infos about the tracklist. Nik Turner made these CDs to be sold at gigs and from his mail address.